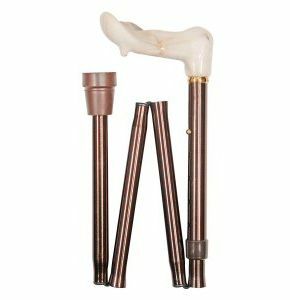 Orthopaedic Folding Walking Stick Height Adjustable. If you find it difficult to, or experience pain when trying to grasp a more traditional walking stick handle, perhaps this item is for you. 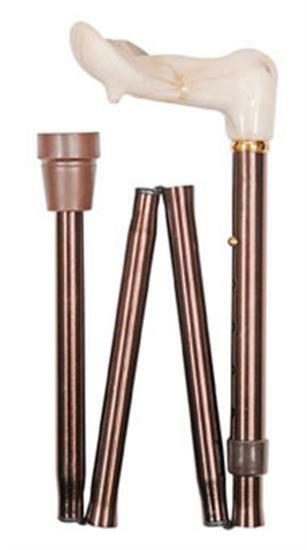 The cane itself is height adjustable, and can be easily folded away when not in use and is fitted with a heavy-duty non-slip rubber ferrule.